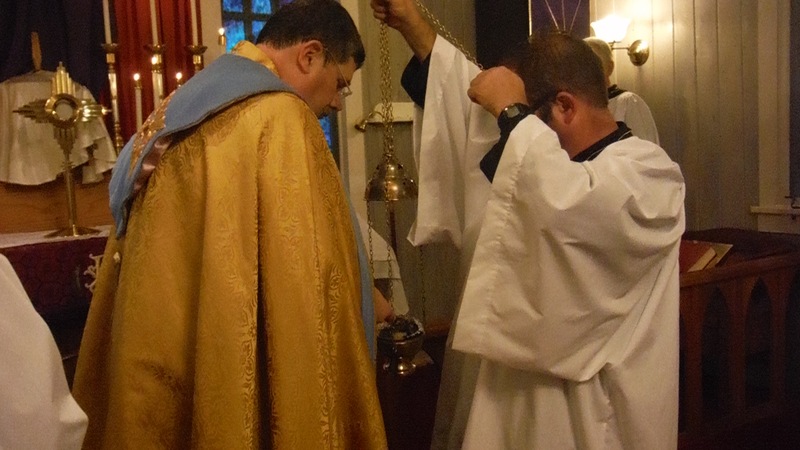 It is a great honor and privilege to be an Altar Server. 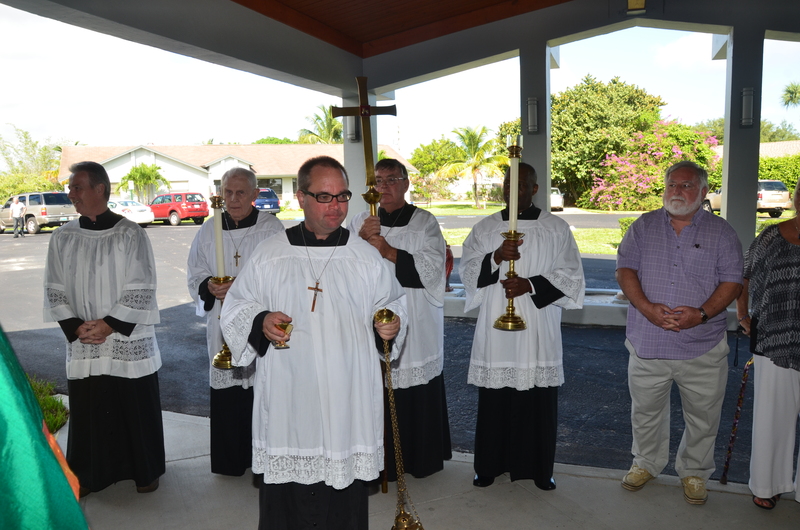 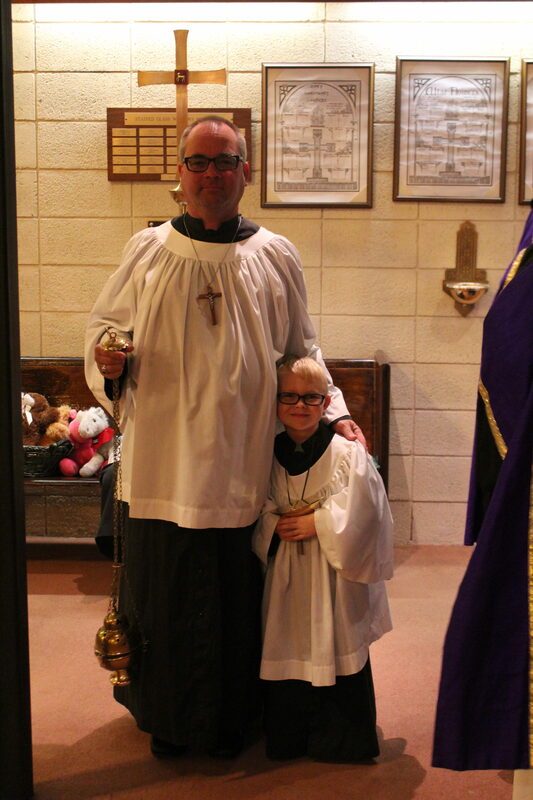 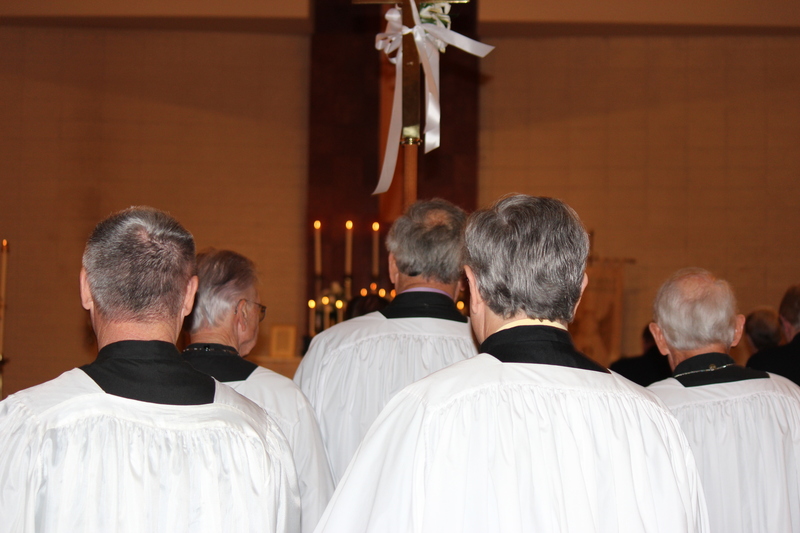 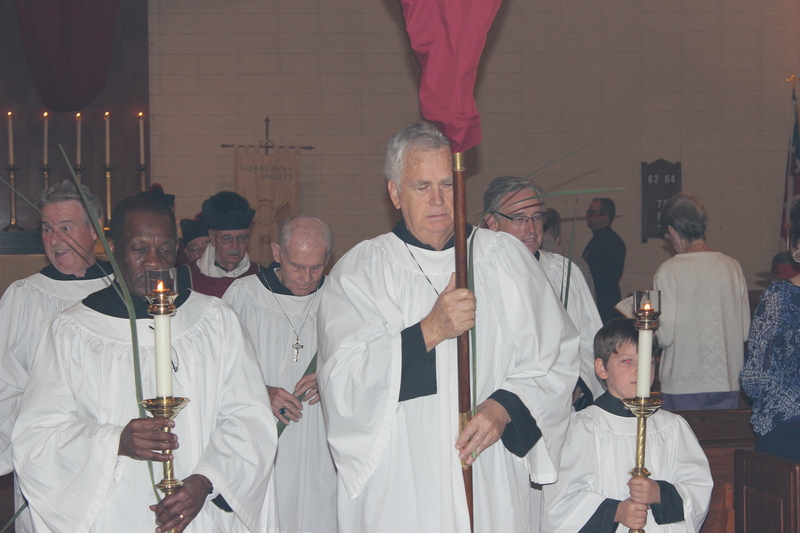 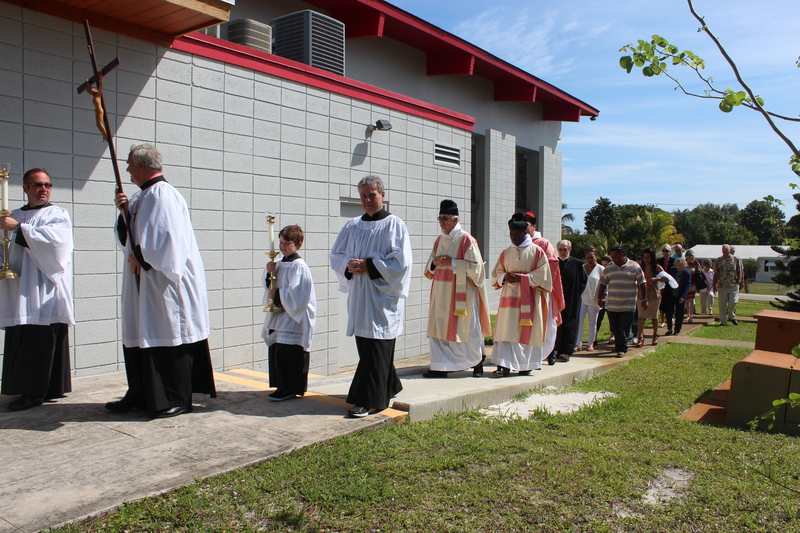 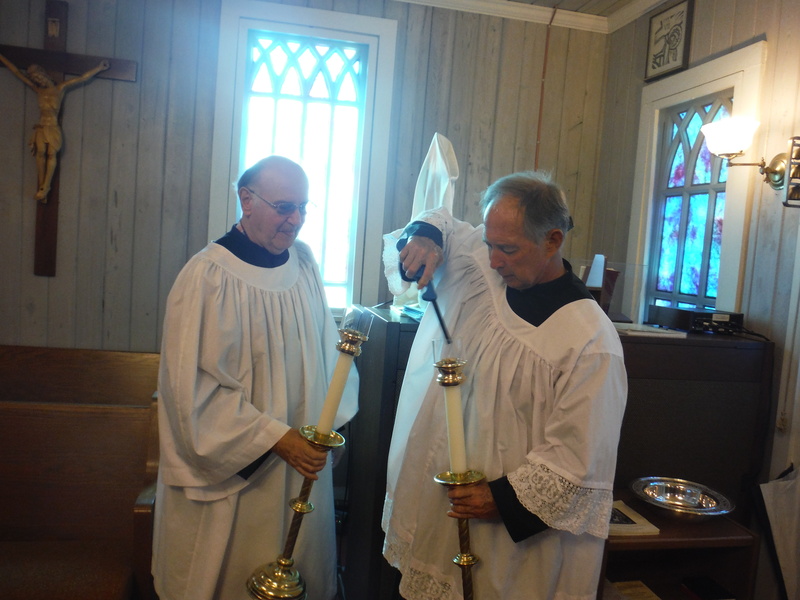 The ministry of altar server is open to all men in the parish who desire to serve the altar . 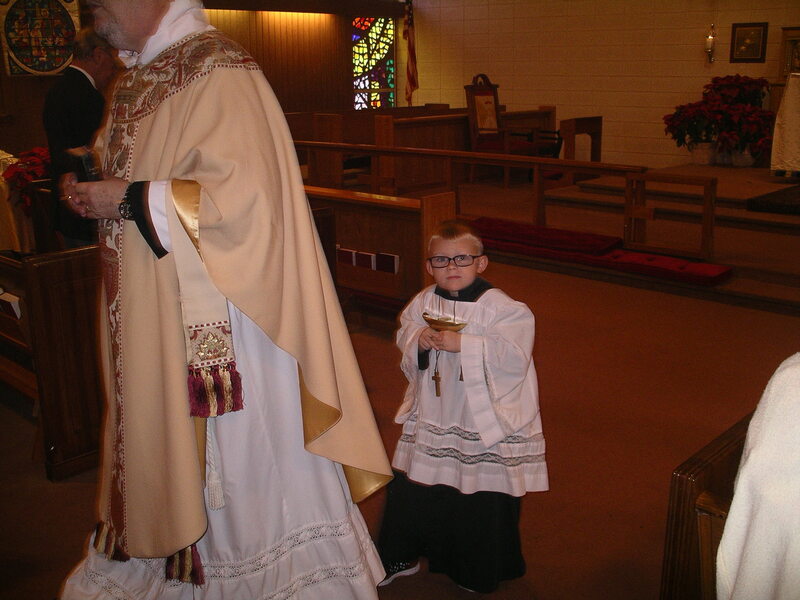 An altar server is a lay assistant to a member of the clergy during a Christian religious service. 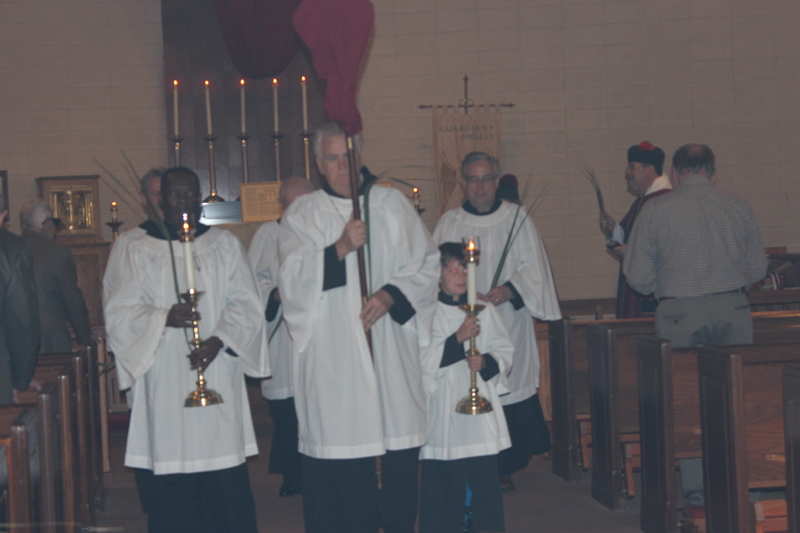 An altar server attends to supporting tasks at the altar such as fetching and carrying, ringing the altar bell. 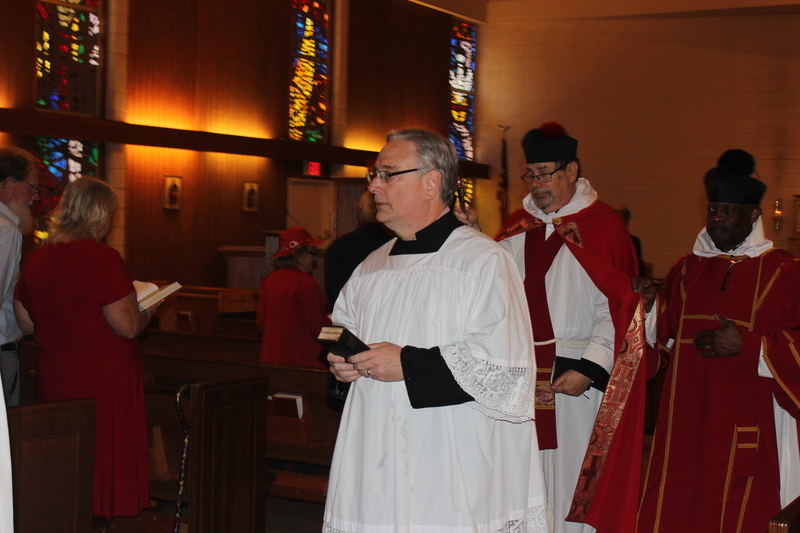 The lector, sometimes called the Reader is instituted to proclaim the readings from Sacred Scripture, with the exception of the Gospel. 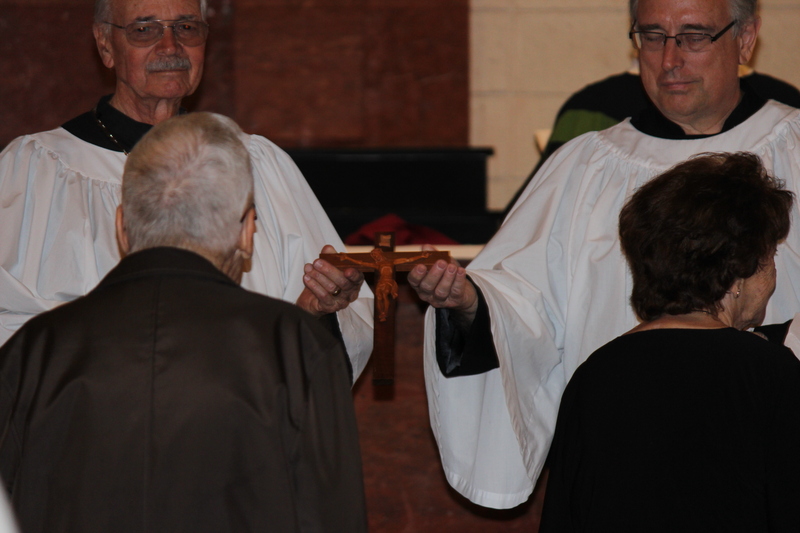 “Whoever receives you, receives me, and whoever receives me receives the One who sent me.” Matthew 10:40 . 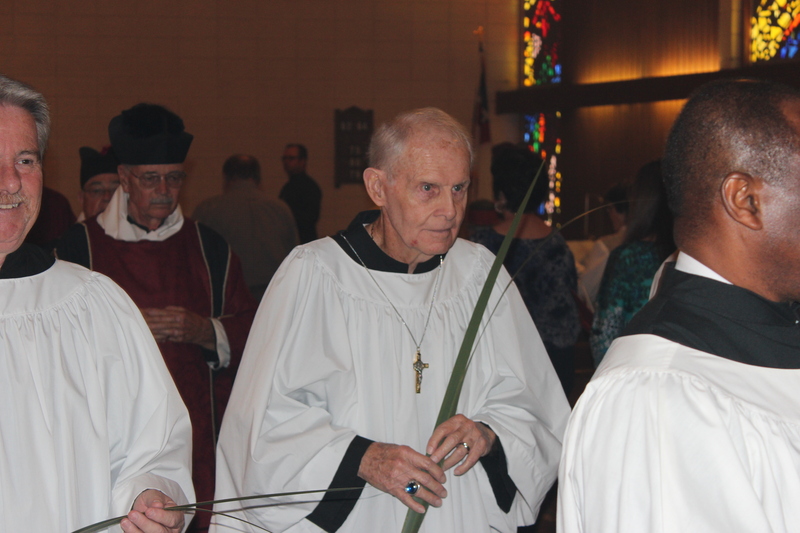 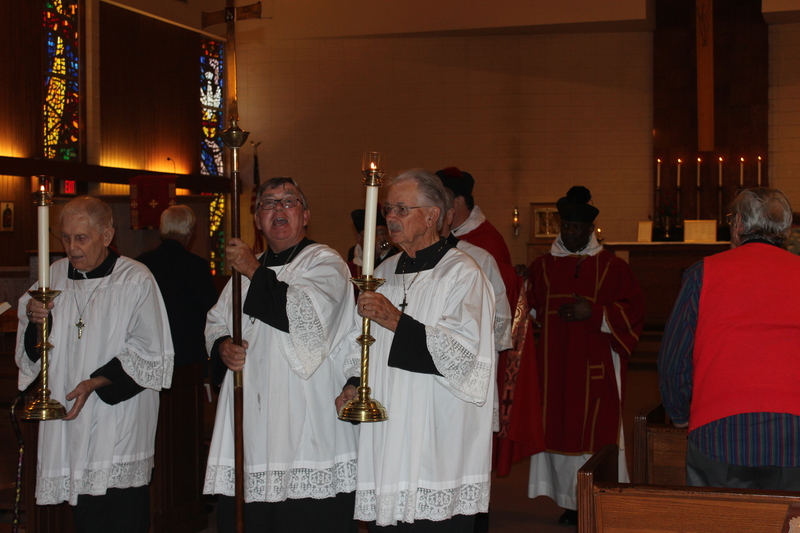 Ushers welcome parishioners and visitors to mass. 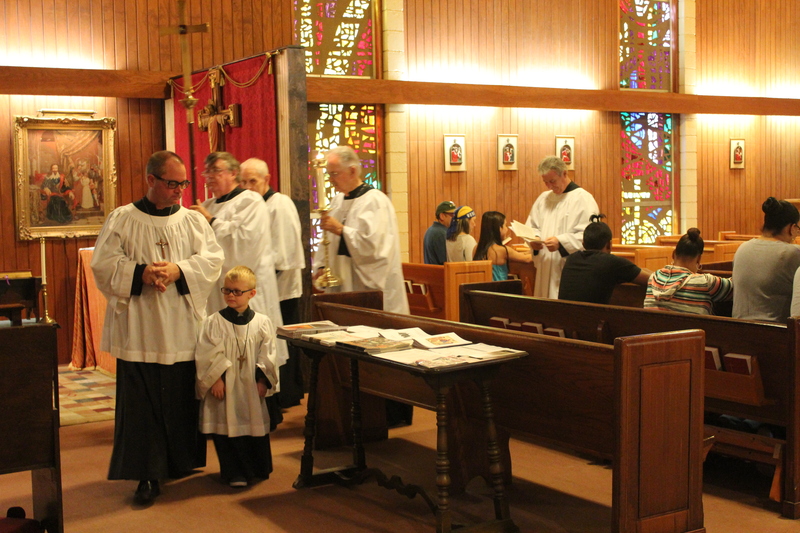 They also assist in a variety of other ways during mass such as bringing offerings to the altar.